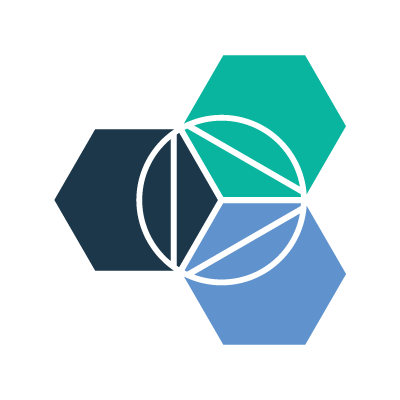 IBM is launching new Bluemix services for developers. The new tools are designed to give developers an easy way to integrate data analytics and visualization into their cloud-based applications. IBM Streaming Analytics, now in open beta, provides a way for developers to visualize data. IBM dashDB, now generally available, enables information-management, analytics and business intelligence operations in the cloud. Also included in IBM dashDB are massively parallel processing capabilities, Oracle and Netezza compatibility, and built-in analytics libraries. Parse, the development platform owned by Facebook, announced it will systematically open-source its entire arsenal of software development kits. Parse software engineer Nikita Lutsenko announced the move in a blog post, explaining that the Android and iOS/OS X SDKs are available today, and all other SDKs will be open-sourced on GitHub in the near future. The source code for the mobile SDKs is available on GitHub for Android and iOS/OS X.
Google has announced Google Play services 7.8 with a new Mobile Vision API, updated Google Cloud Messaging, and a new Nearby Messages API. The Mobile Vision API provides a Face API that can detect human faces from images and videos more accurately than the Android FaceDetector.Face API, as well as a Barcode API that detects barcodes in real-time. Google Cloud Messaging has been updated to provide localization support in notifications, and Nearby Messages introduces a new cross-platform API that can find and communicate with beacons and mobile devices. Uber has announced updates to its developer dashboard, including a simplified app registration form, streamlined parameters, new structured lists and scopes, and an easier method to switch and add applications. Uber introduced the new developer dashboard features in a blog post. The iPython command shell, used for interactive programming in various languages, has announced the release of iPython 4.0.
iPython 4.0 completes the project’s transition to use in Jupyter Notebooks, for which GitHub launched support back in May. Jupyter consists of interactive command shells used to create browser-based notebooks with support for code, rich text, mathematical expressions, and other media used primarily by data scientists, researchers and programmers. GitHub hosts more than 200,000 of them. Jupyter developer Benjamin Root detailed the finer points of the transition in a blog post.